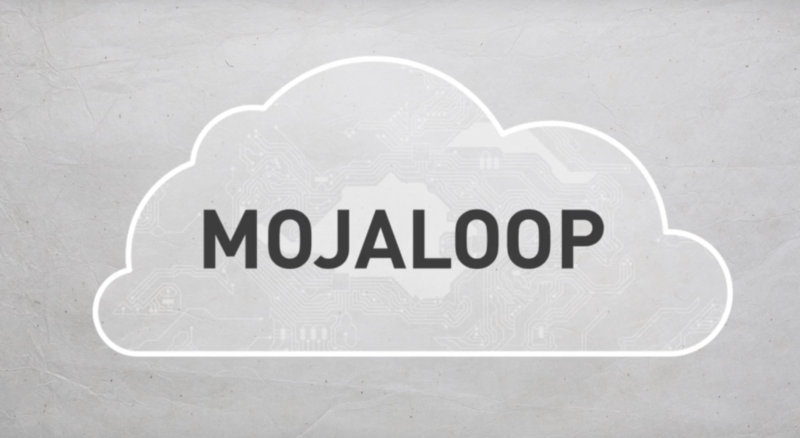 On October 16th, The Bill and Melinda Gates Foundation released Mojaloop, an open-source software to help two billion unbanked people around the world. Although digital financial services have expanded astronomically over the last few years, one of the biggest shortcoming remained; consumers can only make transactions within the same financial service provider. Mojaloop is designed to provide a platform which enables interoperability among banks and other financial service providers. To develop the software, it worked with fintech developers such as Ripple, Dwolla, ModusBox, Crosslake Technologies and Softwtare Group. Furthermore, four mobile systems comapnies-Ericsson, Huawei, Telepinn, and Mahindra Comviva cooperated in order to develop an Open API. The software consists of four components: Interoperability, directory service, transactions settlement, and protection against fraud. As utilizing each layer, financial institutions can connect with different financial service providers, while clarifying both sides of a transaction. Moreover, the transactions can be instant and irrevocable in a way that can keep payments secure. The four components can be customized by adapting the open-source code, based on the characteristics of different financial institutions for any type of services. Mojaloop is expected to help both private financial sector, consumers. For financial institutions, they can lower the cost of building infrastructure of complex financial technology, which help them to provide low-cost, and inclusive financial services to customers, especially people from lower-income class. Gates Foundation and the development partners will not claim ownership or implementation right of Mojaloop.